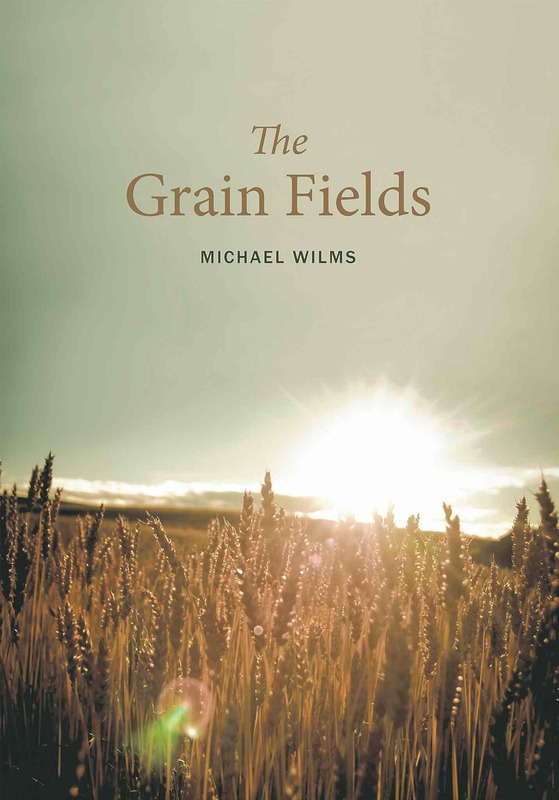 The Grain Fields is a creative non-fiction about a young writer who travels to Europe to uncover and write his grandfather’s story from the Second World War. A recent history graduate, Michael takes off to Sicily, on a whim to research and write his WWII masterpiece. But upon arrival, he finds himself skirting the real story and the real reason why he is there – to trace and tell the story of his Ukrainian grandfather who fled with his family from Ukraine and fought for the Germans during the Second World War. The Grain Fields captures one of the last voices of the time period and tells a story not often told. And it is shared through the eyes of a grandson, linking the past with the present day generation. 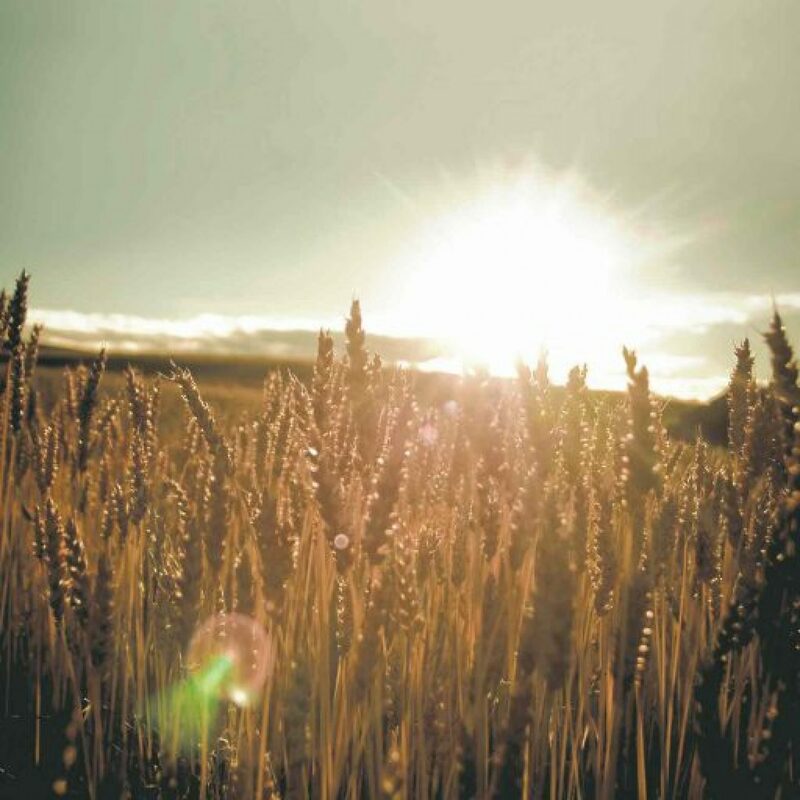 At its core The Grain Fields is a story about the close bond between grandfather and grandson.